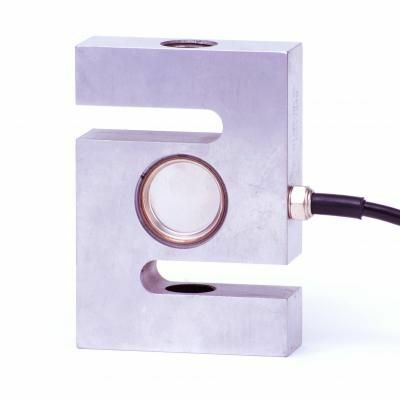 Stainless steel welded S-type load cell commonly used in suspended hoppers and tanks. Available capacities 750lb-20K. Fill out the form below and Coti Global Sensors Maufacturing representatives will contact you shortly.